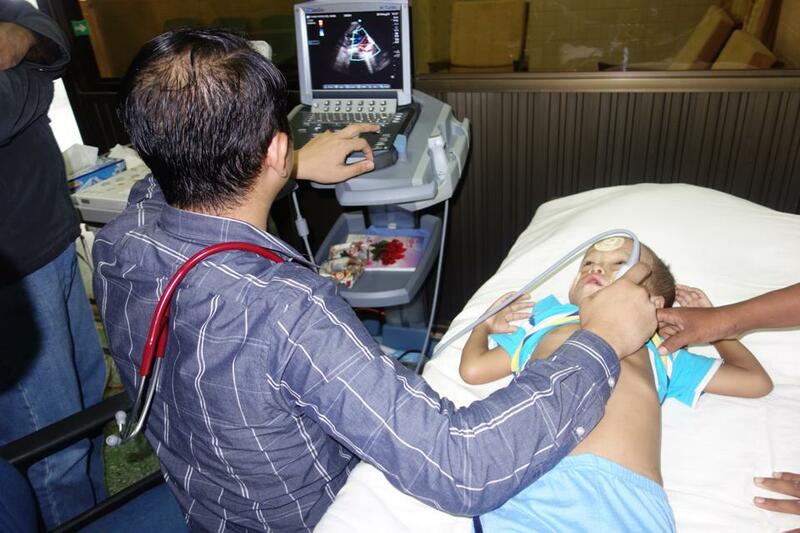 This week see’s Open Heart International’s 17th visit to Myanmar. 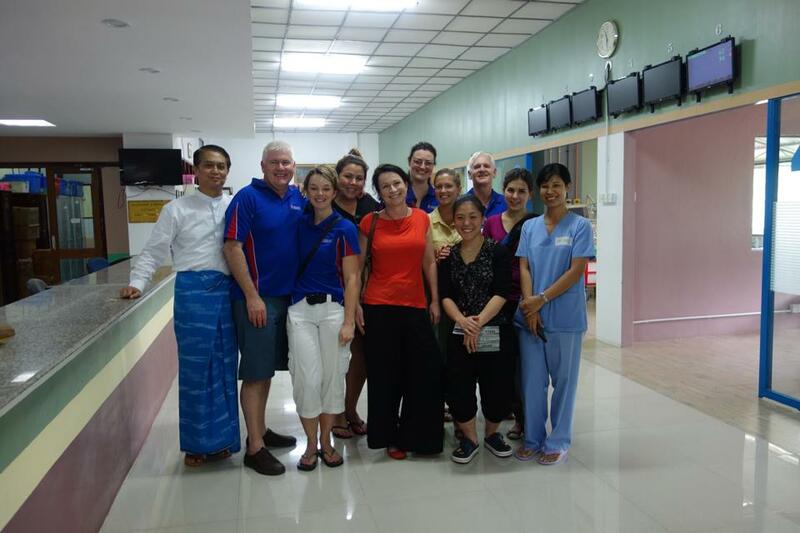 Over the weekend, a team of 28 volunteers from all around Australia and even one from United Kingdom and India started flying into Myanmar. We are so fortunate to have such a committed team of volunteers. 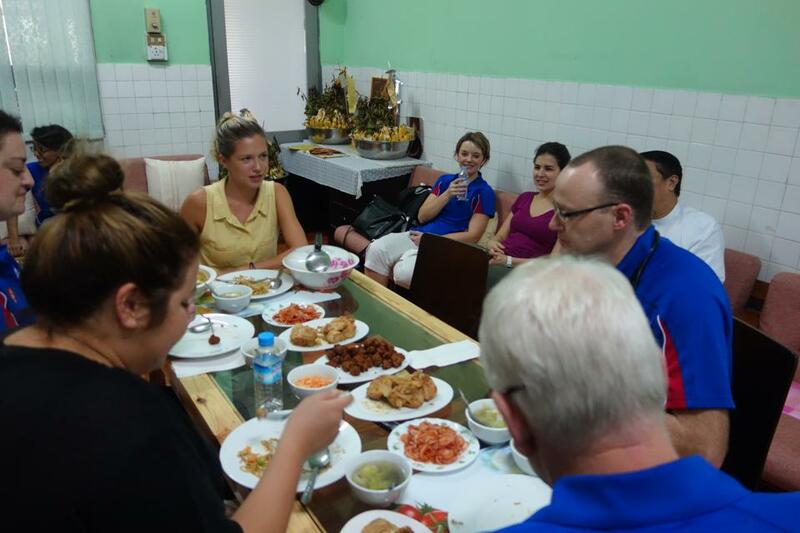 We have a lot going on this trip, consisting of two Paediatric Cardiac Surgical teams working at Yankin Childrens and the Defence Services General Hospital as well as one adult team working at Yangon General Hospital. 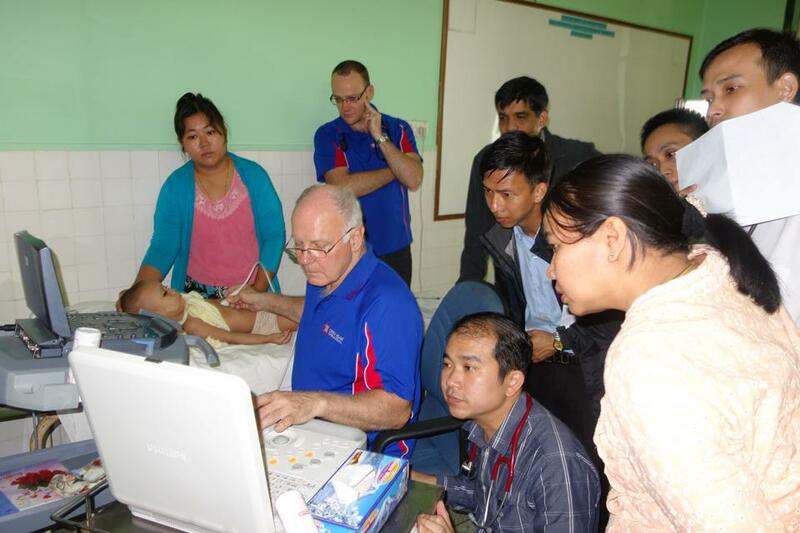 We also three interventional cardiology teams doing coronary stenting and cardiac electrophysiology studies at Mandalay General, Yangon General and Defence Services General Hospital. The pre-screenig of paediatric and adult cardiac surgical patients commenced yesterday providing many teaching opportunities between OHI cardiologists and the local team. Today is day one of surgery! So stay tuned and we will keep you updated. Unfortunately August is the end of the wet season so in two days we have not seen the sun shine!